Sip on wine while creating a beautiful Easter floral centerpiece. 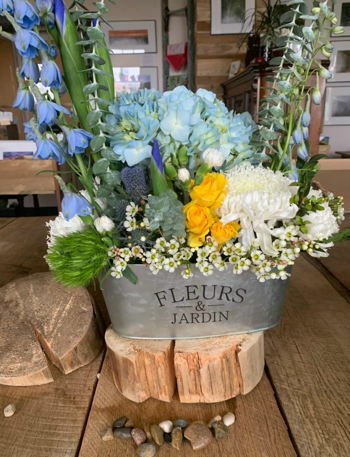 Participants will be guided step by step to create a gorgeous arrangement. The cost is $45 and includes a glass of wine and all the supplies. The class will at The Sycamore at Mallow Run.